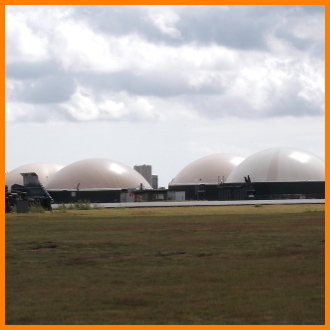 Hycontrol’s foam control technology offers a practical solution to all of the above AD & biogas issues, reducing both risk and costs. 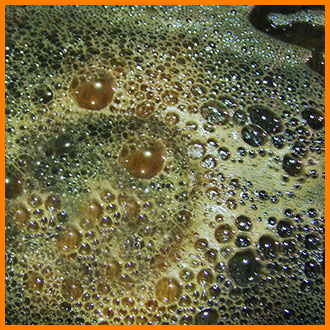 Foam can be measured and controlled using the new SureSense⁺ system to administer the preferred control method (for example, by reactively dosing the correct amount of anti-foam chemicals). 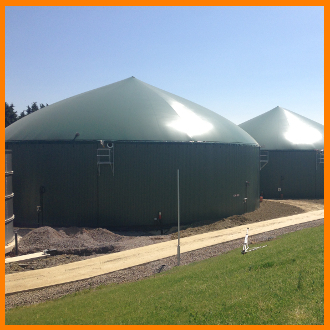 This keeps digesters operating at optimum level, preventing damage to both equipment and vessels and eliminating the risk of pollution. Additionally, it can improve efficiency (and cost-effectiveness) if using anti-foam, as well as improving insurance ratings by demonstrating effective control. Please read the datasheet below for more information, and contact Hycontrol to arrange a site survey.